When you have a 5 year old and a 10 month old puppy the house can go from pristine to never been cleaned in about 60 seconds. I have lost count of how many times I hoover our living room and kitchen in a day. Anything that can be smooshed into a million pieces can be achieved either by M or Beau. 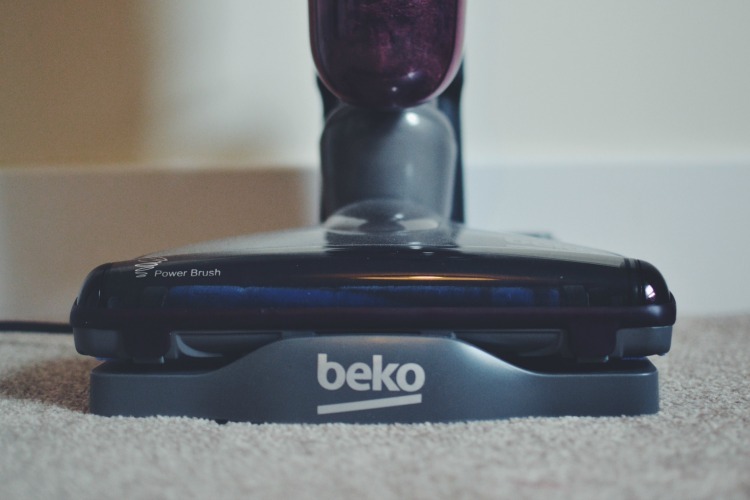 We were recently sent a Beko Cordless Handheld & Upright Vacuum Cleaner to put through some tests and couldn’t wait to see if it could handle the mess our puppy and boy make. The perfect operation clean up opportunity arose on a weekend we had visitors coming round. 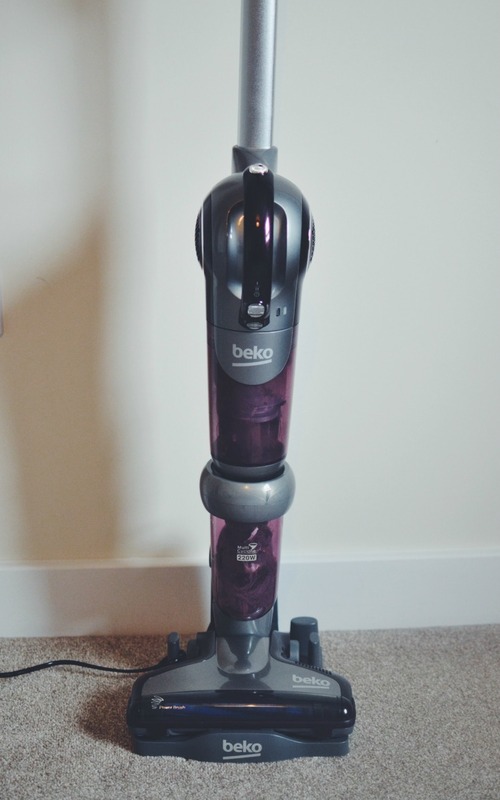 We’d vacuumed the house from top to bottom with the Beko Cordless in the upright position. It’s smooth and easy to use, without cords slowing you down. We were able to move from room to room without having to find another plug point to power it. One full charge and we’d managed to completely tidy the whole house, or so we thought. 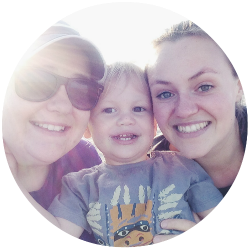 We’d kept the pup and M busy in the living room after we’d vacuumed it. Except they’d decided to share some biscuits which were now all over the sofa and carpet. 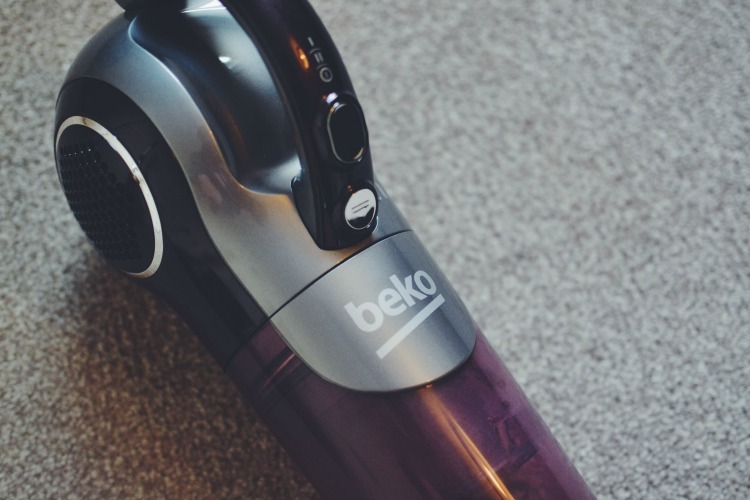 The great thing about the Beko Cordless vacuum is the ability for it to become a handheld vacuum with a click of a button. Using the attachments provided I was able to get the crumbs beneath and down the side of the sofa cushions. Before popping it back into the upright position to use the boost feature to increase the suction to cope with the crumbs on the carpet. It took me less than 5 minutes to get the whole room looking on top form again, even if the puppy and M took a little longer than that to tidy up. 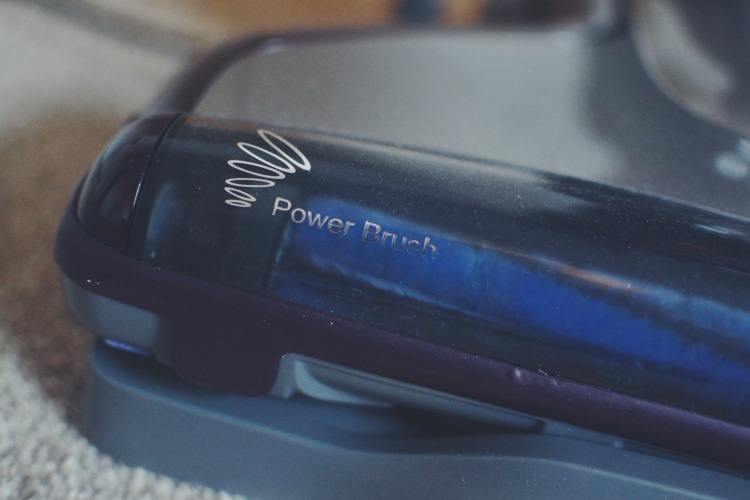 The vacuum is super easy to empty and keep clean and can be put on a little stand to charge once the battery runs out. It comes with several attachments to help you clean various things around the home and is the perfect addition to a busy house. 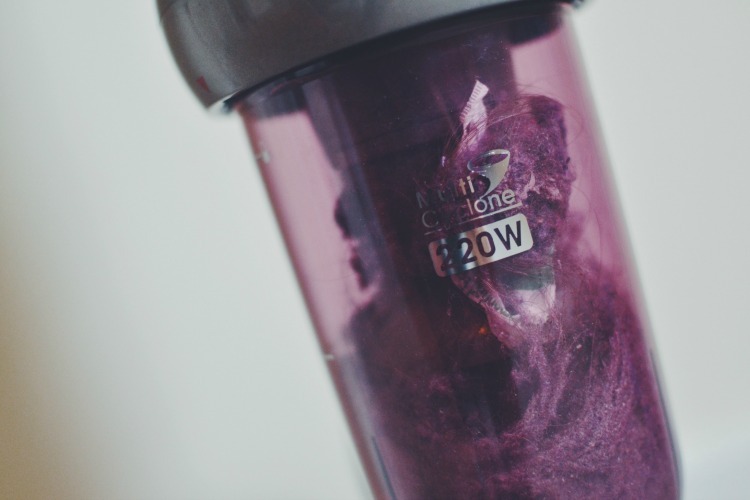 The Beko Cordless vacuum also made light work of the mess our car was in. Using several of the attachments I was able to get the seats and car floor looking almost brand new, which is a tricky feat for sure. The charging base can house some of the attachments for ease of storage and fits nicely into an upright cupboard if storage is an issue in the home. 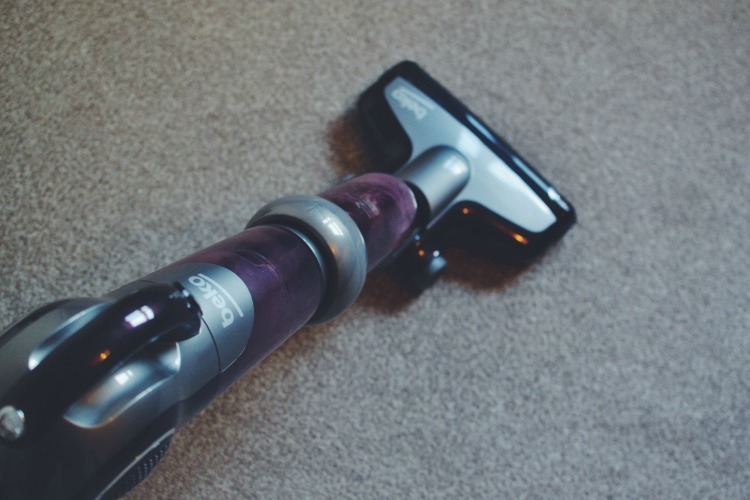 We love this little vacuum for ease of use and ability to speedily clean up a room.